The Quadraxer is a great tyre that works all year round. 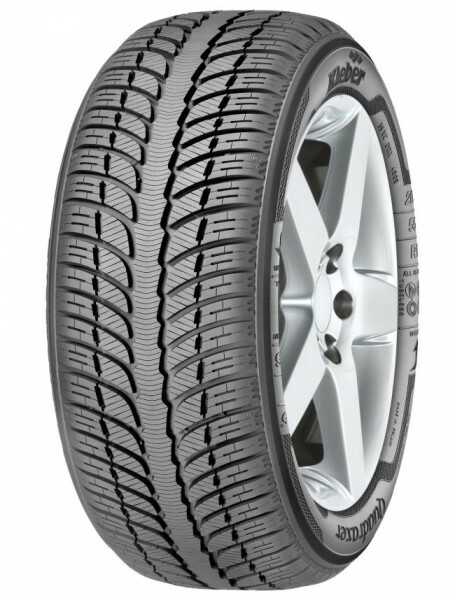 No matter what the conditions, from hot and dry to cold and wet or snowy and icy, these tyres will give you great braking power, traction and stability at all times. Safety is a huge concern so have a tyre that deals with any conditions and environment is important and ensures you are always in control. Don’t miss out on Kleber Quadraxer tyres now.